Dr Borkowski specializes in clinical cardiology and has been in practice since 1977. Dr Borkowski received his medical degree from Harvard Medical School and his fellowship in cardiology at Yale University School of Medicine. He completed his residency in internal medicine at the Hospital of the Albert Einstein College of Medicine at Bronx Municipal Medical Center in New York and his undergraduate education at Dartmouth College. 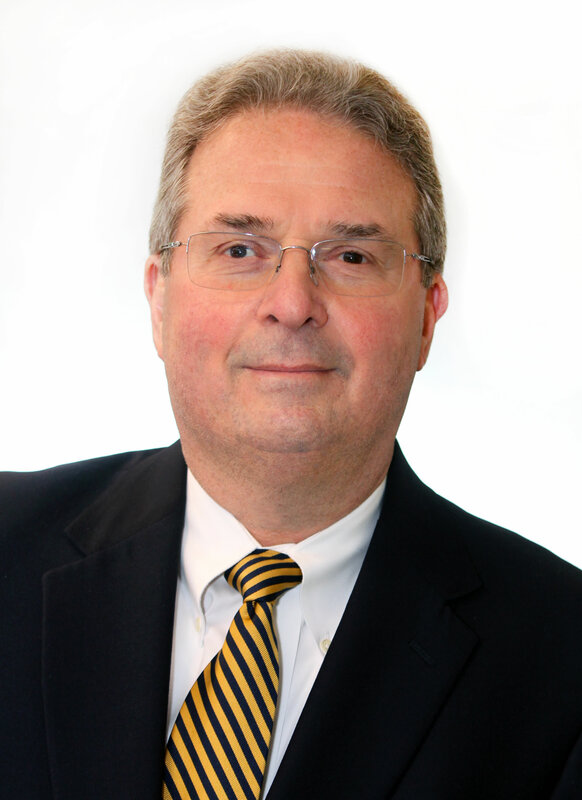 Dr Borkowski is affiliated with Waterbury Hospital and Saint Mary's Hospital.